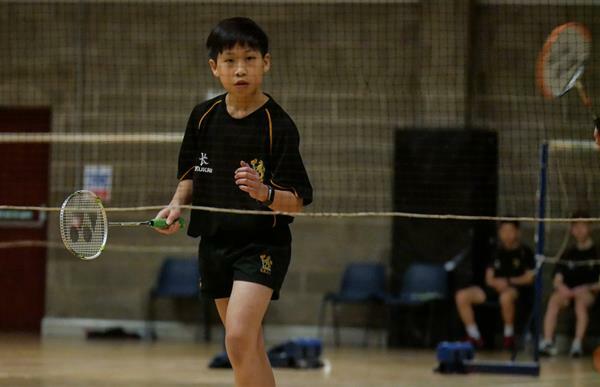 Congratulations to Matthew Cheung and Christopher Chee on their outstanding achievements at this year’s Irish National Championships where they represented Ulster. 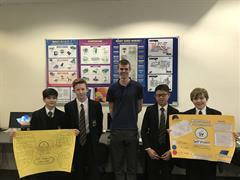 Christopher won the U13 Boys’ Singles title and Matthew triumphed in the U15 Boys’ Singles and Mixed Doubles as well as finishing as a runner-up in the Boys’ Doubles. 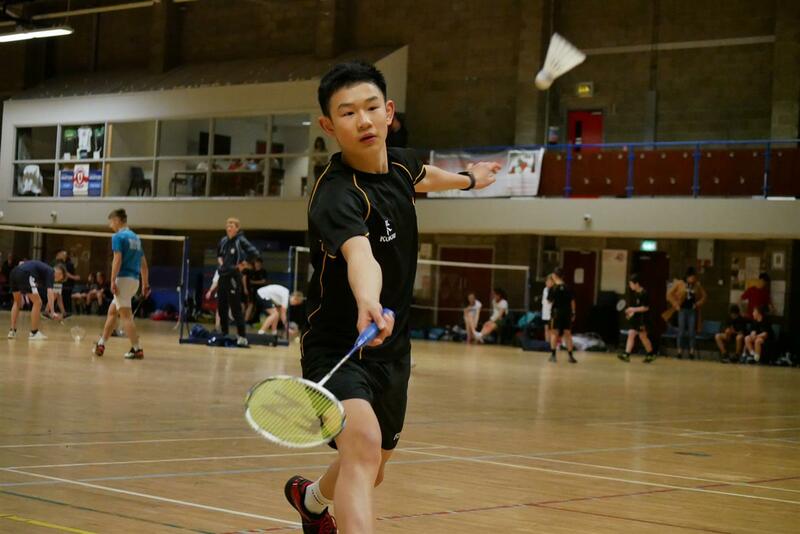 Matthew has had a fantastic season so far both at U15 and U17 level, most notably winning the U17 and U15 Irish Nations and the Ulster, Leinster and Munster U17 titles. 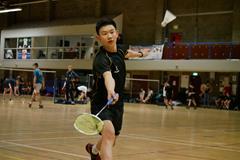 He also won the Gloucester U15 Gold Star event in November beating some of the top U15 Players in the UK. He is also to be highly commended on being selected to represent Ireland in the upcoming U15 Quadrangular Event in Warwick in April and on his selection to the Irish U17 team for the 2019 European Championships in Poland in August.